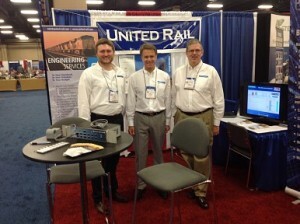 We had a very successful RSSI show with lots of good customer discussions. The Switch Sentinel was a big hit. First time we showed the production HW.